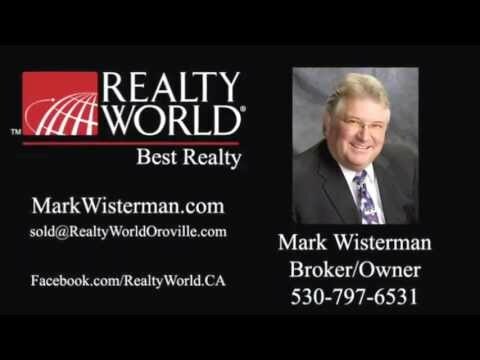 There is always something going on in the Lake Oroville community this time of year. This morning’s event was the annual Liberty Pole commemoration. I took some video of the event this morning but have not had time to edit into something “pretty.” When I am done I will post the full video on the “Celebrating Our Community” page of this website. Enjoy what I have done so far!